It may be called total knee replacement (TKR) or total knee arthroplasty (TKA), but no matter which name you use, the ultimate goal of knee replacement surgery is the same: Bring relief to those suffering debilitating knee pain. Most often, this pain is the direct result of osteoarthritis, or degenerative arthritis. This particular form of arthritis is by far the most common and occurs when the cartilage that serves as a protective buffer in the joints wears down over time. 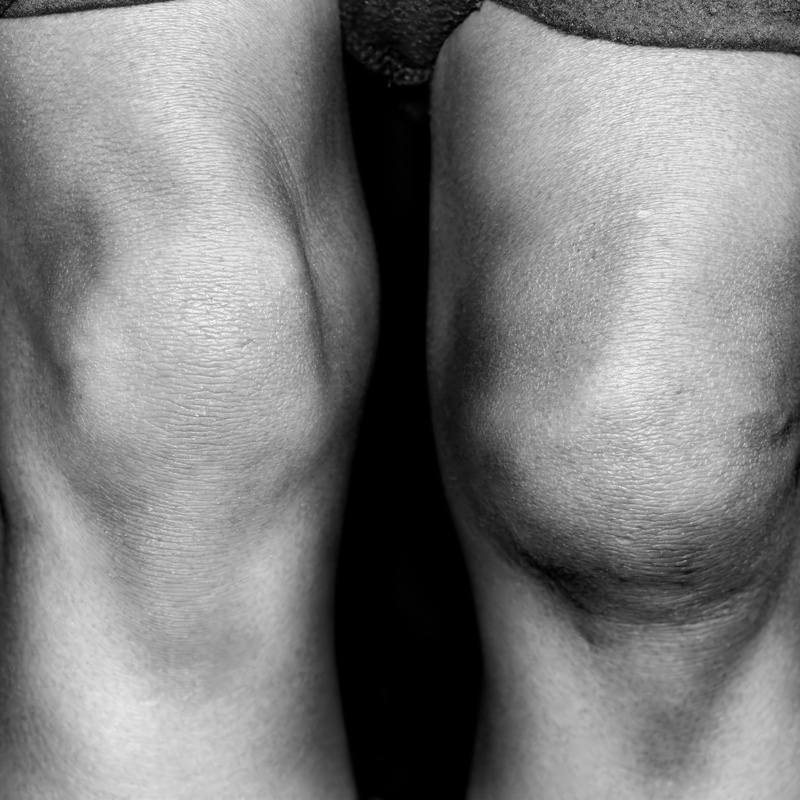 It can occur in any weight-bearing joint, but it most often affects the knee. How is a Knee Replacement Performed? Traditional knee replacement surgery is a major procedure requiring ample downtime and a hospital stay that generally lasts for a couple of days. It is performed via an incision that will be 6 to 10 inches in length. During the surgery, damaged portions of the knee joint are removed and replaced with an artificial joint. Overall, knee replacements are largely successful, with the artificial joint lasting for several years and patients reporting significant improvements in pain. However, every major surgical procedure carries risk, and the goal of treatment should always be to remain as minimally invasive as possible, with replacement being a last resort option. What is Biologic Augmented Microdrilling (BAM)? Since 2011, Dr. Joseph Broyles has implemented a revolutionary, minimally invasive treatment technique for cartilage degeneration of the knee known as biologic augmented microdrilling (BAM). BAM is an outpatient procedure that infuses the damaged knee cartilage with stem cells derived from bone marrow to promote regeneration and improve symptomatic pain and stiffness. BAM accomplishes the goal of cartilage healing via stem cells through a specialized process that begins with the initial microdrilling surgery. During this time, small holes are drilled in bone surrounding the site of cartilage damage. Then, an injection of bone marrow aspirate concentrate (including stem cells), platelet rich plasma and hyaluronic acid is given. These injections will continue over the course of the following year at varying intervals. Post-operative physical therapy and use of a continuous passive motion machine are also used to help promote healing. What are the Benefits of BAM? Dr. Broyles of Cartilage Regeneration Center at the Bone & Joint Clinic of Baton Rouge is the leader in the development and implementation of the BAM technique. Dr. Broyles has completed and published results from a clinical trial studying patient outcomes after BAM. Based on nearly 10 years of experience with bone marrow concentrate for cartilage regeneration, Dr. Broyles has continued to improve and expand upon the BAM technique to better treat the full range of cartilage disease in the knee. To learn more about BAM and the full range of treatments available at the Cartilage Regeneration Center, contact our office to request an appointment.